the man waiting in the car. The attendant looks at the woman. 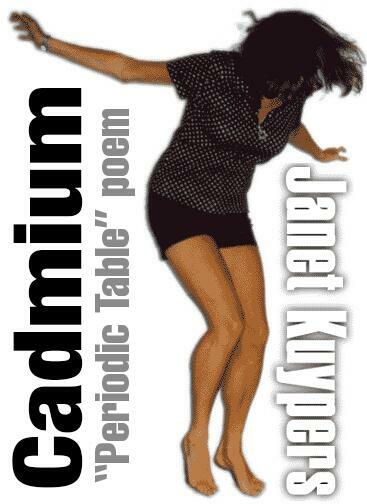 more Cadmium in their kidneys. The woman closes her purse. The attendant closes the register.